The Tiospaye Friendship Circle (TFC) is a part of our sustained giving program. By contributing in this way, you are making the most significant impact on the sustainability of the organization – thus advancing our Mission. Discount on Lakota made jewelry and crafts. 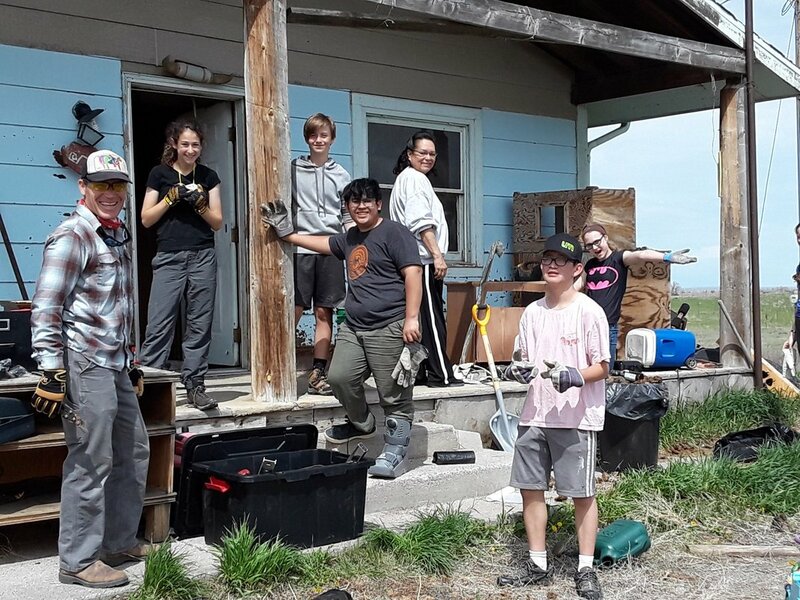 Free admission to open Volunteer Trips as long as your membership is current during that month. Membership in the Sunka Wakan Horse Program, which facilitates rides throughout the year in the front range of Colorado. Rides are offered once/month and are on a first come, first served basis. Check our calendar on the first of each month for that month's date and contact us to reserve your spot. 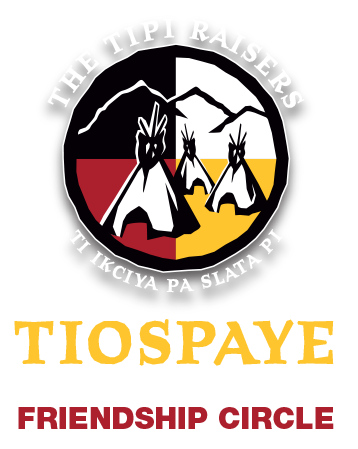 Join the Tiospaye Friendship Circle to make the greatest impact in helping the Tipi Raisers advance our Mission!